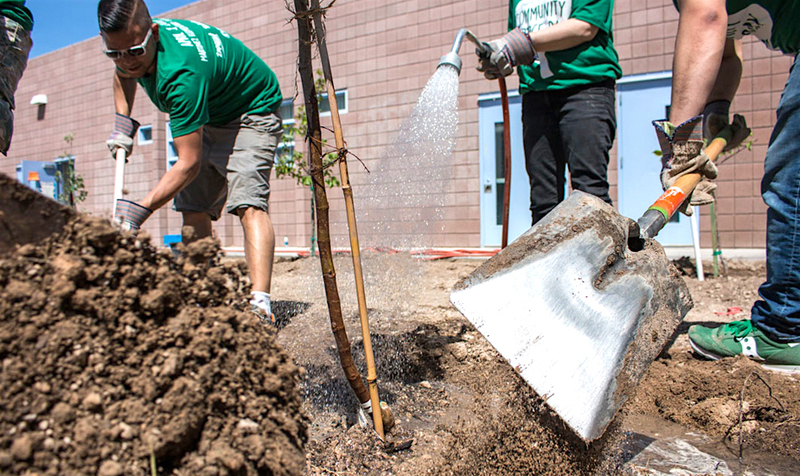 You’ve heard of Earth Day, right? Then you know it’s observed on April 22 and has been since 1970. But it’s just one day a year. Maybe you’ve even read the quote, “Every day should be Earth Day.” Whoever came up with the saying is right; we should observe respect for the planet on a daily basis. But that’s a lot easier said than done. We all live busy, distracted lives and sometimes we forget to go the extra mile to recycle bottles, hang-dry clothing and find other ways to reduce our carbon footprint. 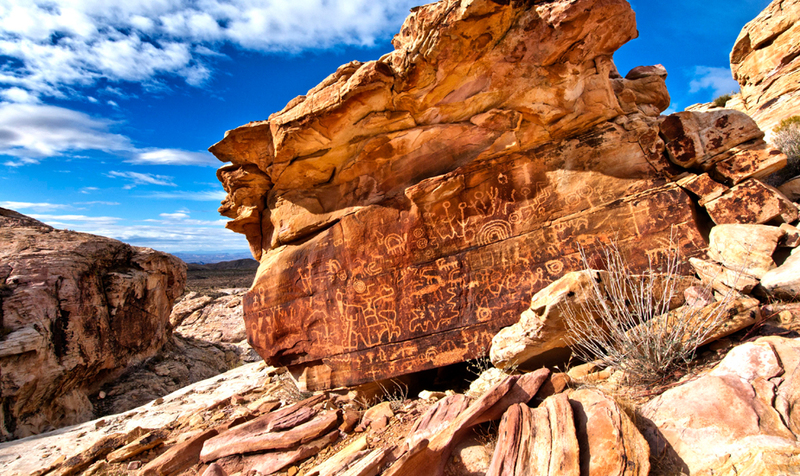 That’s why it’s essential to have Earth Day — to remind us that we only have one planet to call home. 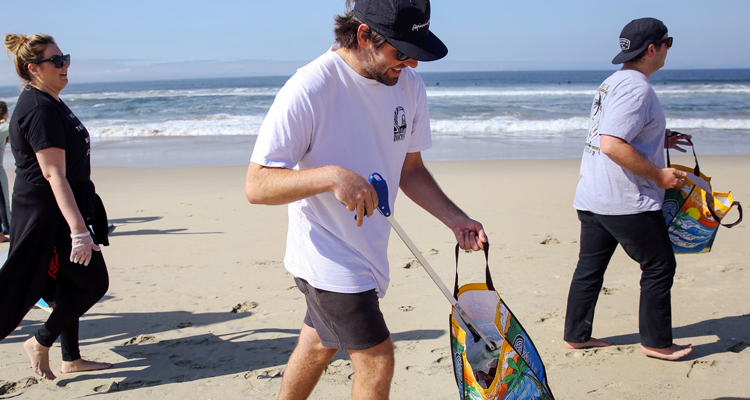 This year, one of the cool things Zappos did for Earth Day was to partner with Roxy, Quiksilver and the Surfrider Foundation for a coastal cleanup in Huntington Beach, California. 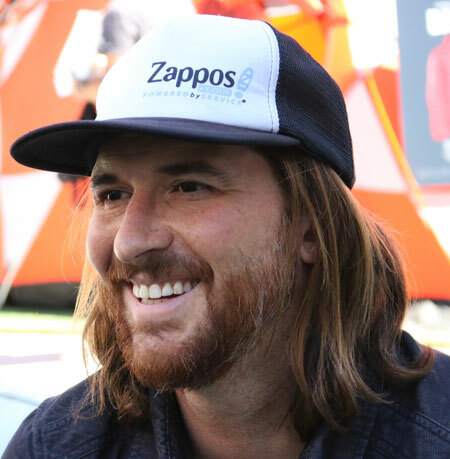 Zappos For Good sent 15 passionate Zapponians to meet with our brand counterparts for a full day of activities. 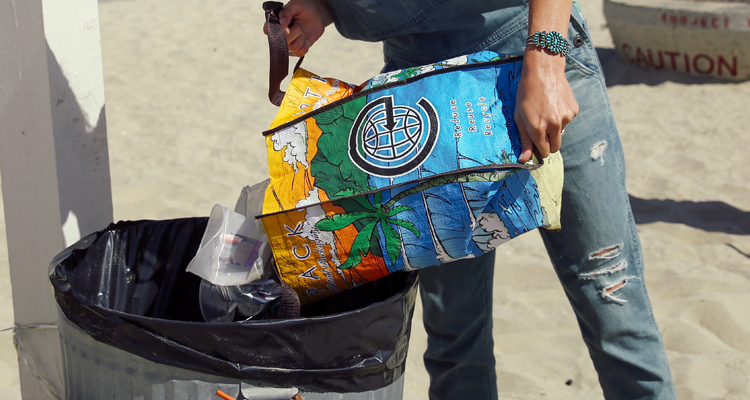 After an informative presentation from Surfrider, who talked about the threats of pollution to our oceans, we grabbed our tote bags and got to work. 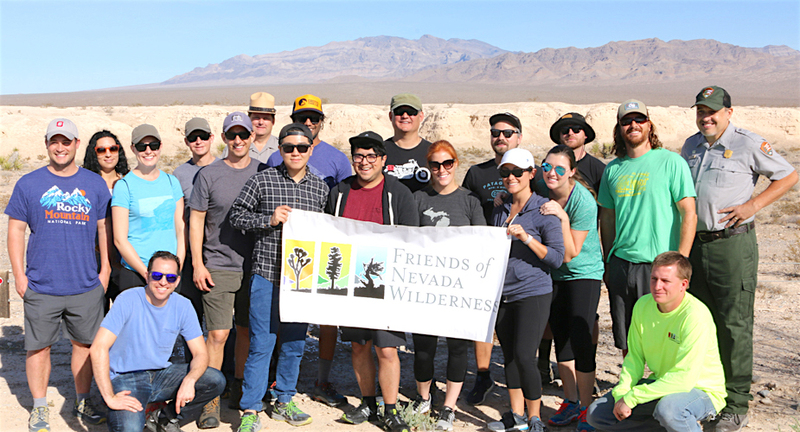 In the end, the teams collected more than 80 pounds of plastics and trash! 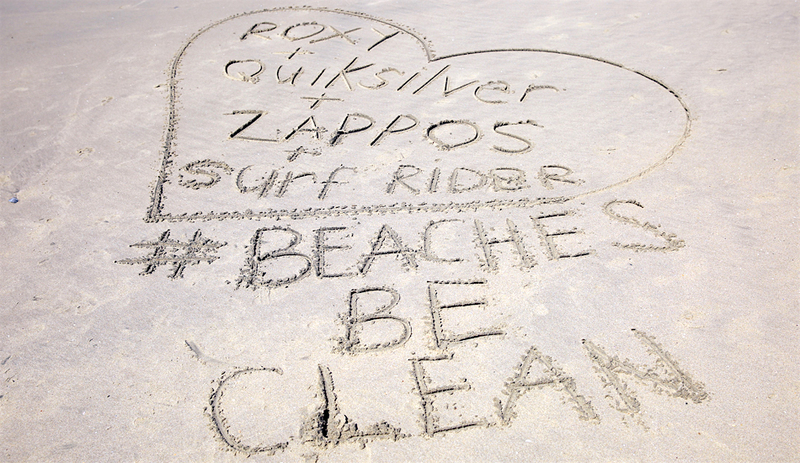 Afterward, the Roxy any Quiksilver teams showed us how they incorporate REPREVE® technology into their apparel. REPREVE is a fiber made from recycled plastic water bottles taken from the oceans and landfills. 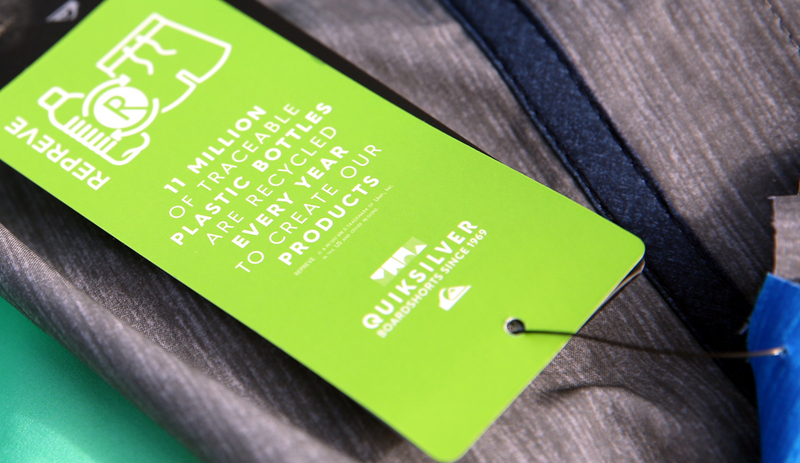 Some of the products include Roxy’s winter outerwear and Quiksilver’s New Wave boardshorts, with each pair being made from roughly 11 recycled water bottles! 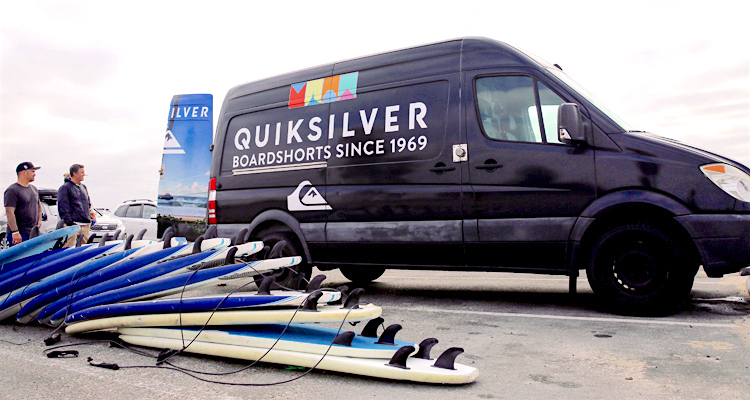 In fact, according to Quiksilver, more than 75% of its entire boardshort line now uses REPREVE technology. 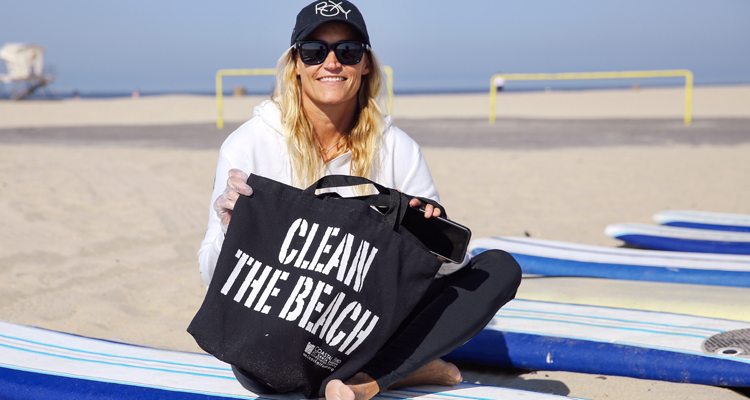 Pro surfers Lisa Andersen (of Roxy) and Reef McIntosh (of Quiksilver) also lent a helping hand with the day’s cleanup. And with the mid-afternoon mercury climbing, the two pros even surprised the Zappos team by offering up a very special surf lesson! There were lots of attempts to ride waves and some spectacular wipeouts, but everyone had so much fun experiencing one of our planet's greatest treasures — the ocean. At the end of the day, we all reflected on the experience. Everyone agreed we needed to do this regularly instead of annually.